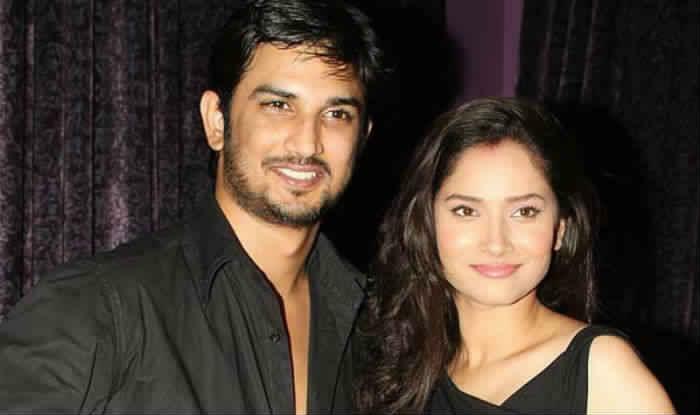 Home » Television News » Ankita Lokhande reveals shocking details about her breakup with Sushant Singh Rajput and her present boyfriend Vicky Jain! Ankita Lokhande reveals shocking details about her breakup with Sushant Singh Rajput and her present boyfriend Vicky Jain! 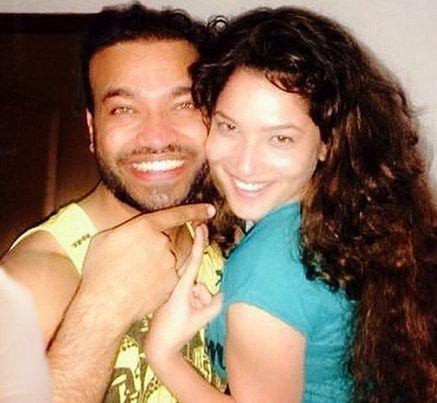 There’s no TV daily soap lover who doesn’t know Ankita Lokhande. The actress who ruled the TV screens and hearts of many for almost five and a half years through her role of Archana in Zee TV’s show Pavitra Rishta opposite Sushant Singh Rajput is probably one of the recognized faces of the industry. 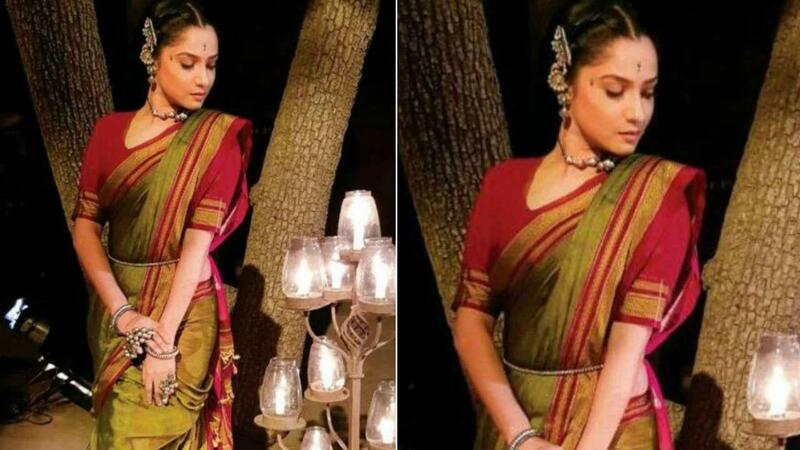 She recently made her Bollywood debut through Kangana Ranaut’s film Manikarnika: The Queen Of Jhansi and her work was appreciated by her fans as well as her ex and everyone know whom we are referring to here. Sushant and Ankita were in a love relationship ever since they started dating while shooting for their show together. They were in love so much so that it was said that the two will be getting married soon but what came next was the shocking news of their break up that broke the hearts of the fans too. The reason was not clear but the actor’s closeness with Kriti Sanon was counted as one. Both moved on until one day Sushant took to his social media account to congratulate and praise her for the movie. Soon, their fans wanted to know if the ex-lovers would ever re-unite on the screen on which the actress has now spoken up. Ankita, in an interview that she gave lately said that she believes that exes can be friends but it totally depends on the people and the history they had. She made it clear that she isn’t in talking terms with the Sonchiriya actor and she responded to his congratulatory message as a normal person and nothing else. ALSO READ: Ishqbaaaz: What Shivaay aka Nakuul Mehta said about Anika aka Surbhi Chandna and the show will give you goosebumps! It was previously being reported that she is now dating businessman Vicky Jain and the two have been into each other for quite a long time and might even get hitched this year. Talking about the same, Ankita told a leading portal, “Marriage is my dream but right now my prorities have changed, I am looking forward to doing more films. Yes, I am in love. He is a nice guy from Bilaspur." What do you have to say? Let us know and stay connected for more scoops like these! Ishqbaaaz: What Shivaay aka Nakuul Mehta said about Anika aka Surbhi Chandna and the show will give you goosebumps! READ NEXT >> Ishqbaaaz: What Shivaay aka Nakuul Mehta said about Anika aka Surbhi Chandna and the show will give you goosebumps!